Once again the generous people of Wigan have supported the Rotary Christmas Collection. 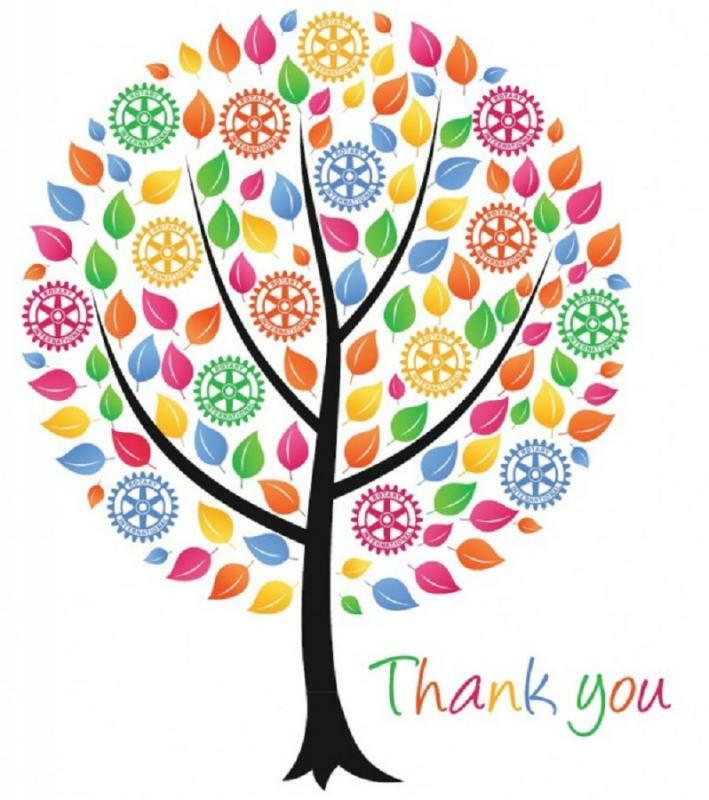 This year a staggering £14456.33 was raised and on behalf of President John Wright and members of Wigan Rotary Club, many thanks. Also to the non Rotarians who gave up their time, many thanks. John continued ‘we introduced Mrs Christmas to many children this year and she was well received by everyone. All the helpers are volunteers who willingly give up their time. He added “We would also like to thank our sponsors, and other local organisations who contributed by turning out with the float along friends and volunteers who helped us to fill the coffers. This help was greatly appreciated. The local supermarkets, Asda and Tesco, along with staff at The Grand Arcade, and the Town Centre Manager, who all offered venues to facilitate collections, plus last but not least, the invaluable support of local press who promote our activities throughout the year. What a wonderful example of community engagement”.